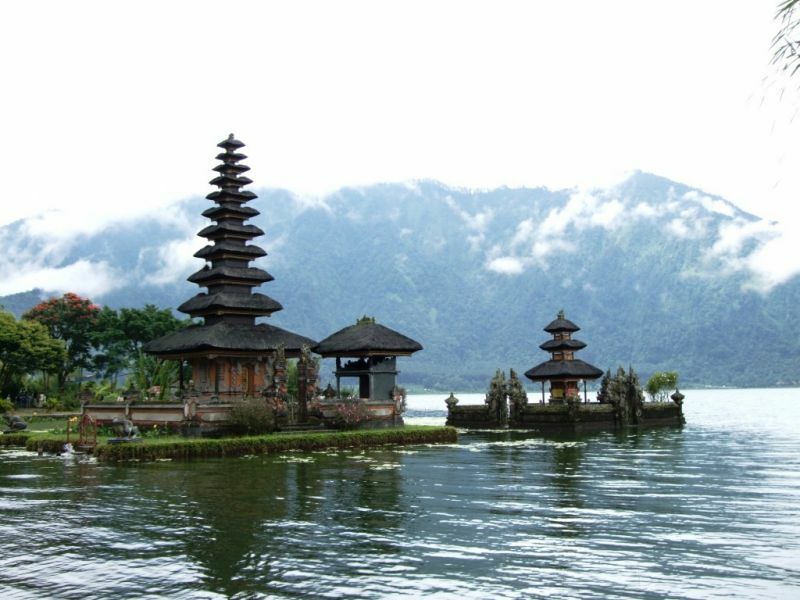 Emmanuel, F5LIT will be active again from Bali Island, IOTA OC-022, 27 January - 6 February 2019, as YB9/F5LIT. Bali Island. Author - Leong Lih Sy. 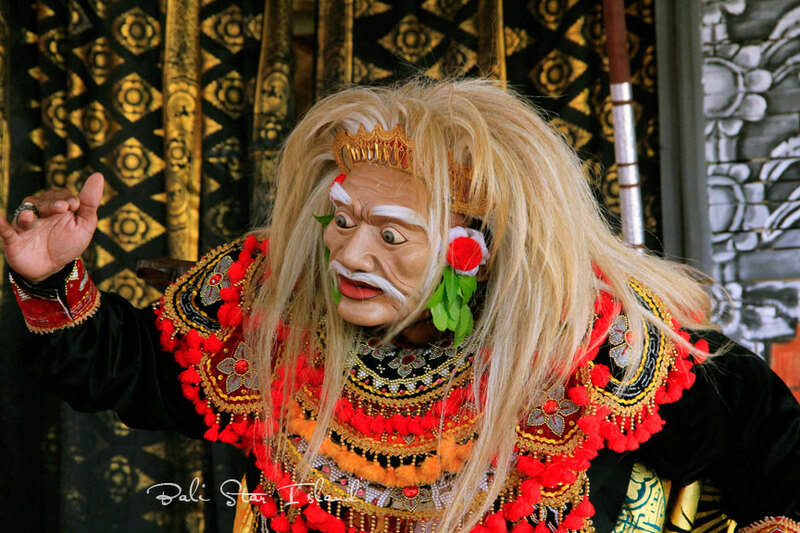 Topeng Tua Dance, Balinese Traditional Dance, Bali. Author - Ketut Suparta. YB9/F5LIT. Where is Bali Island located. Map.